Recognizing and appreciating an individual for the good work done is one way to motivate the person to do even better in future. While there are tons of ways of praising someone for an achievement, many people often prefer certificates to the many gifts that you can name. That explains the popularity and essence of award Certificates Templates. While it is possible to see a certificate as nothing more than just a piece of a hard paper, the document does hold an evidence of an event, or something thereof, and it is thus the best tool to use as proof for those who have the burden of proof. A gift certificate is a general certificate of recognition that you can give to someone for doing good. The template shouldn’t take you long to customize. Also, the document is print ready. 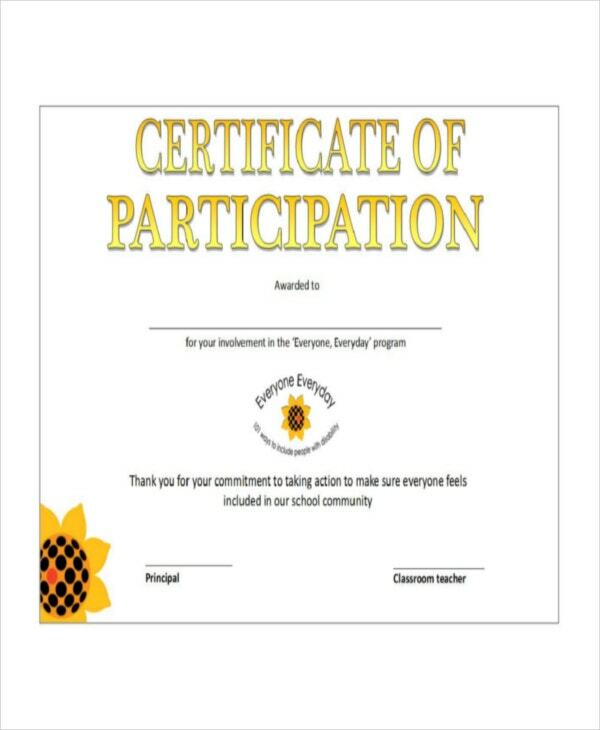 You may also see Yoga Certificate Templates. 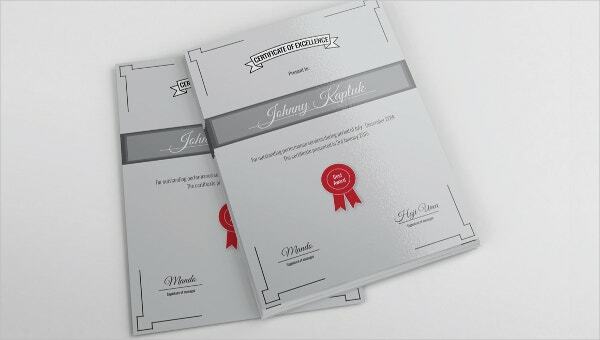 If creating award certificate from scratch is not your thing, you will find this certificate template quite useful. The model is easy to customize, so it shouldn’t take you very long to get it ready. 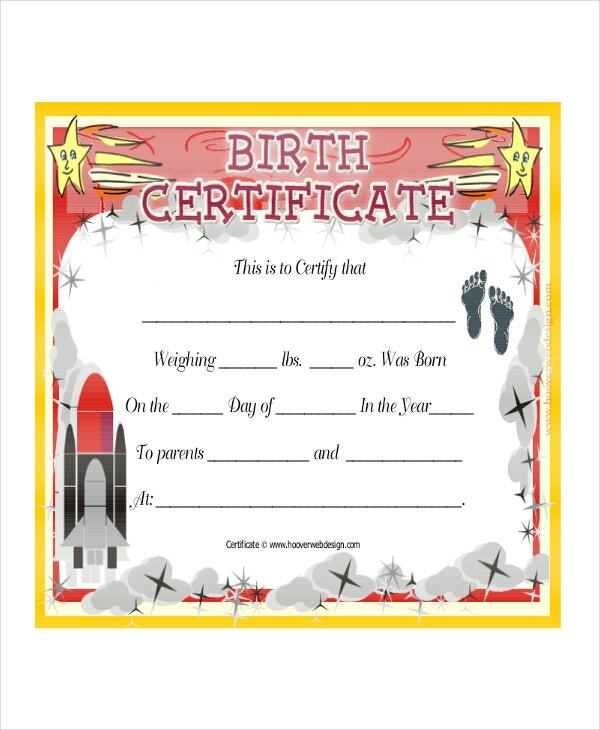 If you do not have an identity card, you can use a birthday certificate template as evidence of your nationality. The following template will help you to create a custom birth certificate for free. 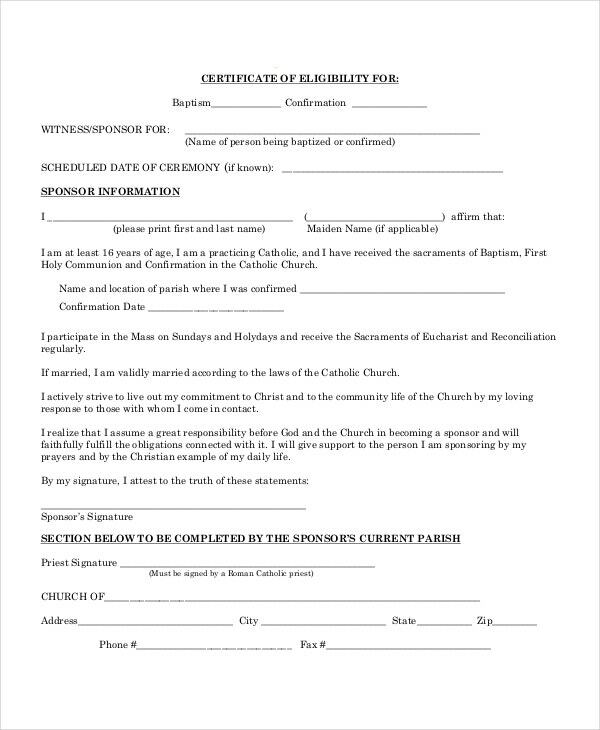 A baptism certificate is the strongest evidence that you have gone through the Christian tradition of baptism as commanded by Jesus Christ in the great commission. 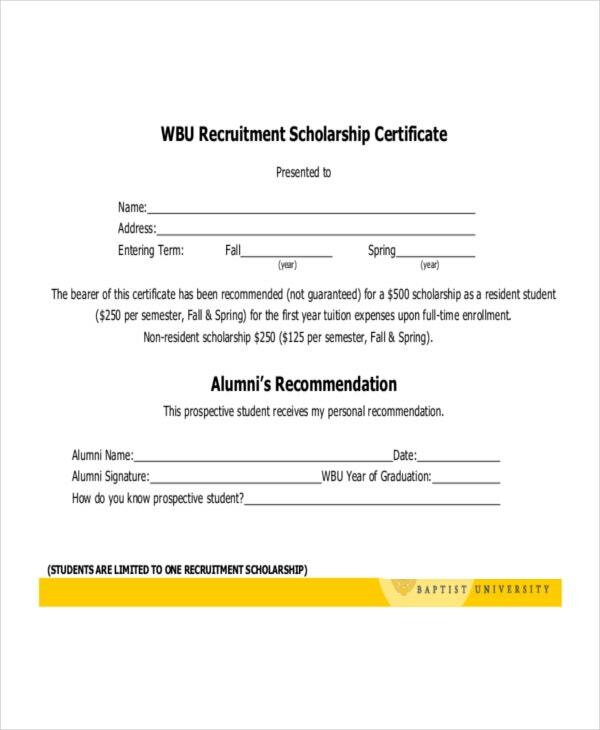 The following template can help you create yourself the certificate. 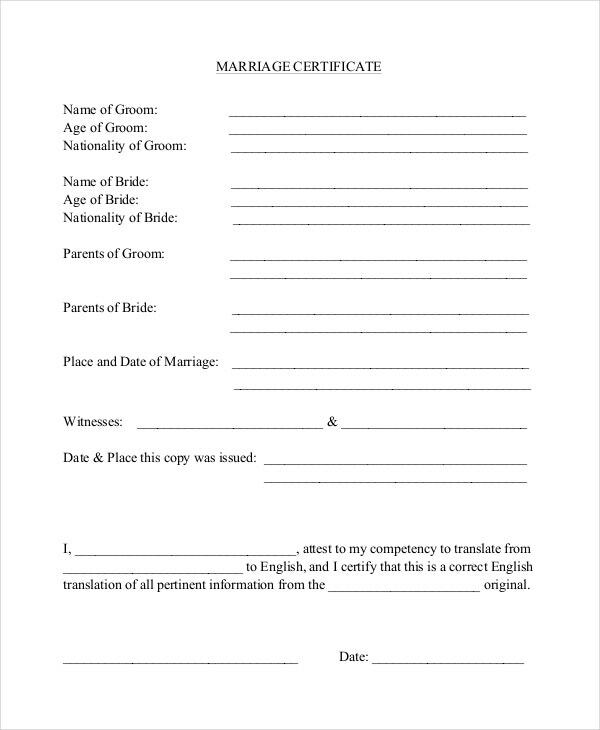 Not everyone you tell about your marriage will believe you have ever wedded, so a marriage certificate is a hard evidence to those who can’t believe that you have tied the knots. 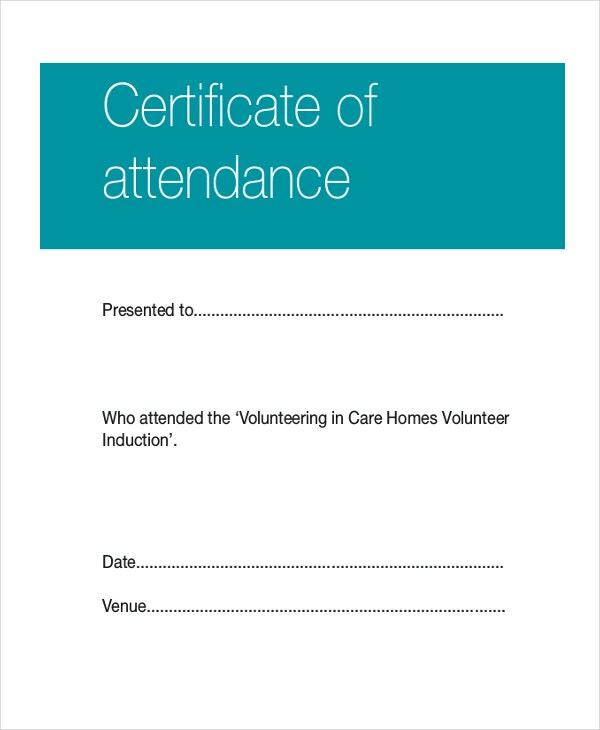 A certificate is a document of recognition issued to praise someone for the good done or for an achievement. 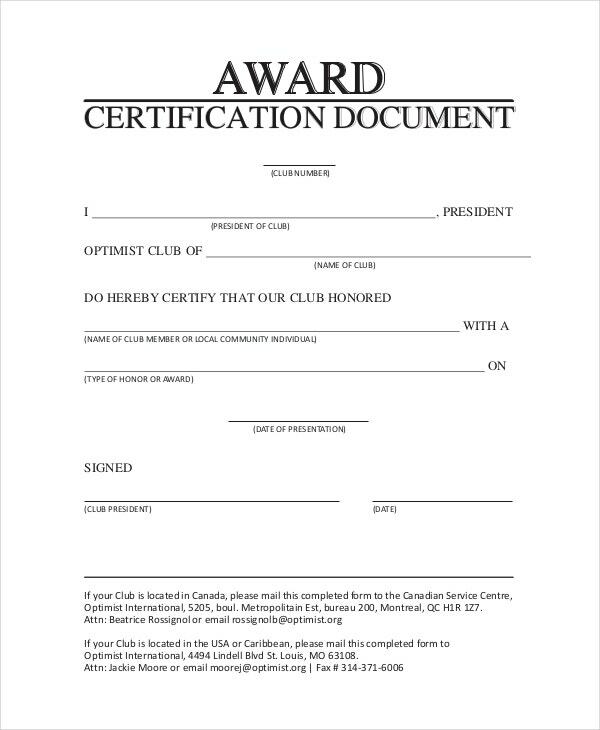 However, it is important to know that some certificates aren’t awards but necessary documents that one must have as long as they continue to exist. For example, a birth certificate is used as evidence that an individual not only belongs to a particular country but also is still alive living in that or another country. The target audience of Certificate Templates While there are no specific groups of persons authorized to use the certificate templates, it is easy to conclude that using the model depends on who the issuer is. 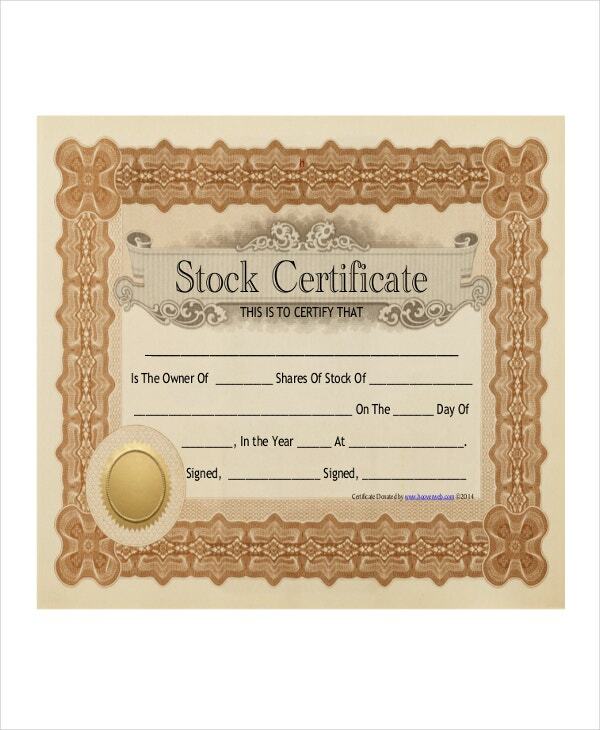 In other words, the issuer should be the person giving the certificate as an award to the individual in question. It is important to understand that it is difficult to create a certificate for yourself. In fact, that happens in rare cases. 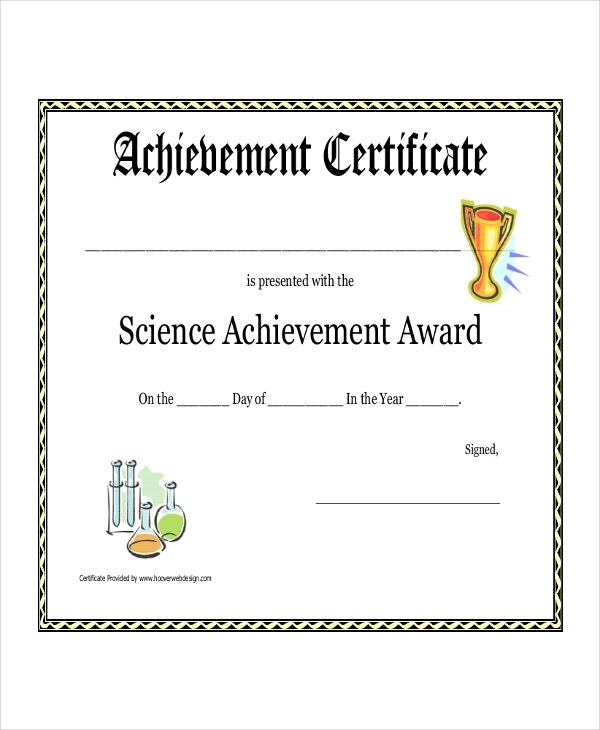 For example, if you are a student learning how to swim, you cannot download a template, create a certificate, and then award it to yourself as a gift of accomplishment. You have to let your instructor do that for you. As such, the use of certificates has legal limits. Certificate templates are free to download. Usually, many people create the templates themselves because of the fear that the best certificates online are always on sale. For a part, that’s true, but it not the case for a larger part. At www.tempate.net, you can download the certificate templates at the cost of your Internet connectivity and precious time, and you are free to customize, edit, print, and distribute the certificates to whomever you wish. You have the full liberty and it’s not against the law, to say the least. Moreover, downloading the template instead of having one created for you saves you money. Understand this: Not all certificates are necessary, but they all play the role of recognizing someone for something. For example, school certificates, birth certificates, death certificates, and business certificates are necessary. 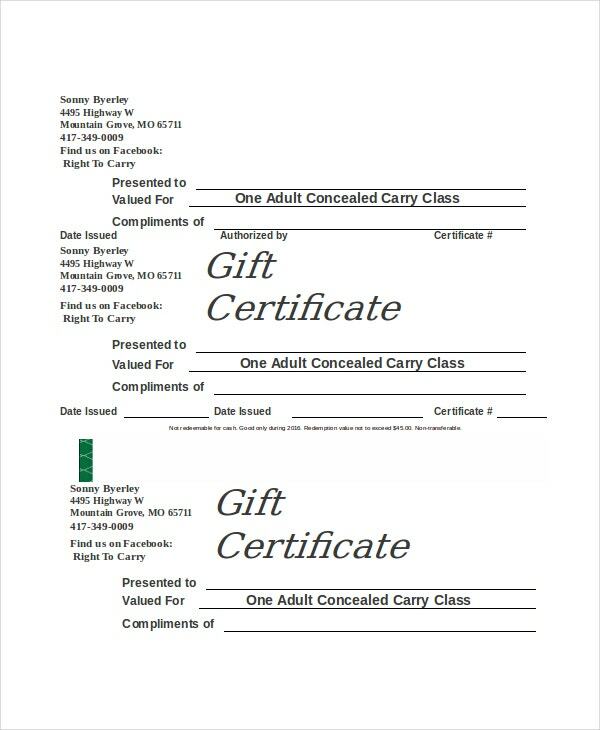 Gift certificates, on the other hand, aren’t quite essential, but they play a unique role overall.